Black to dark Brown Ombre. 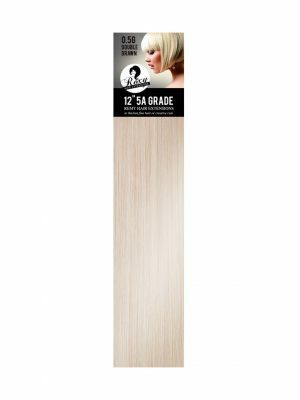 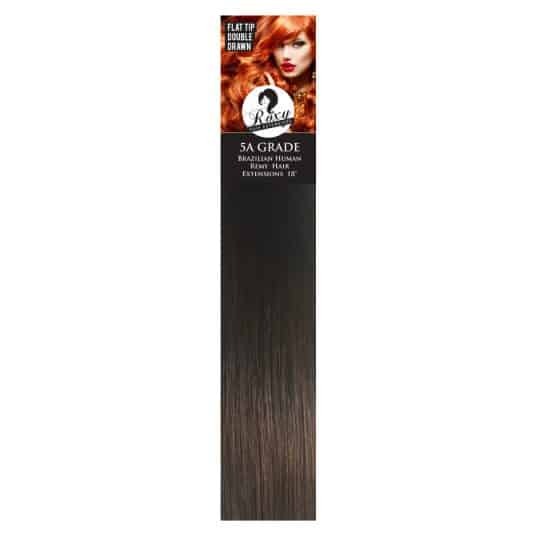 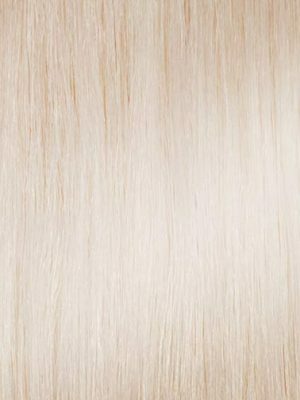 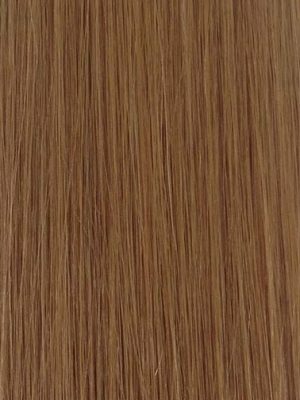 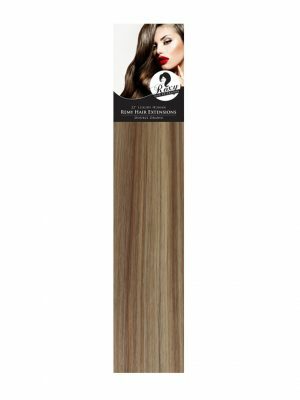 Our Ombre Brazilian Lace Wefts are 18″ in length and on a lace weft which holds more hair on less track. 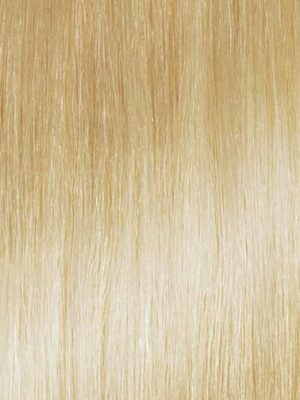 The hair is double drawn – all the hair is the same length from top to bottom creating a thick, full look. 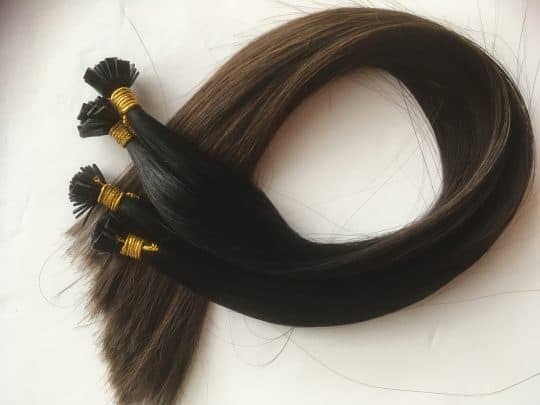 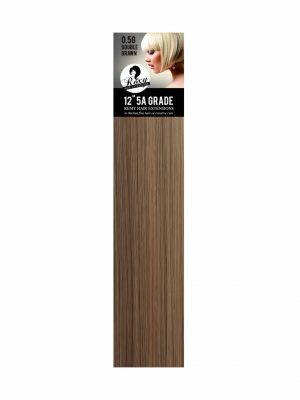 The hair has all cuticles in tact making the hair last up to 6 months with the correct aftercare. 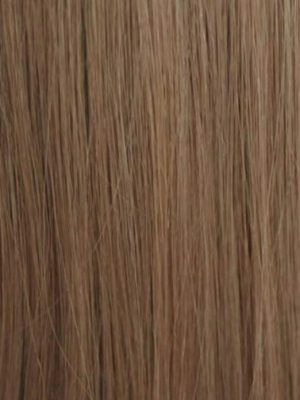 A full head may require 1-2 wefts depending on the thickness and length of the clients hair. 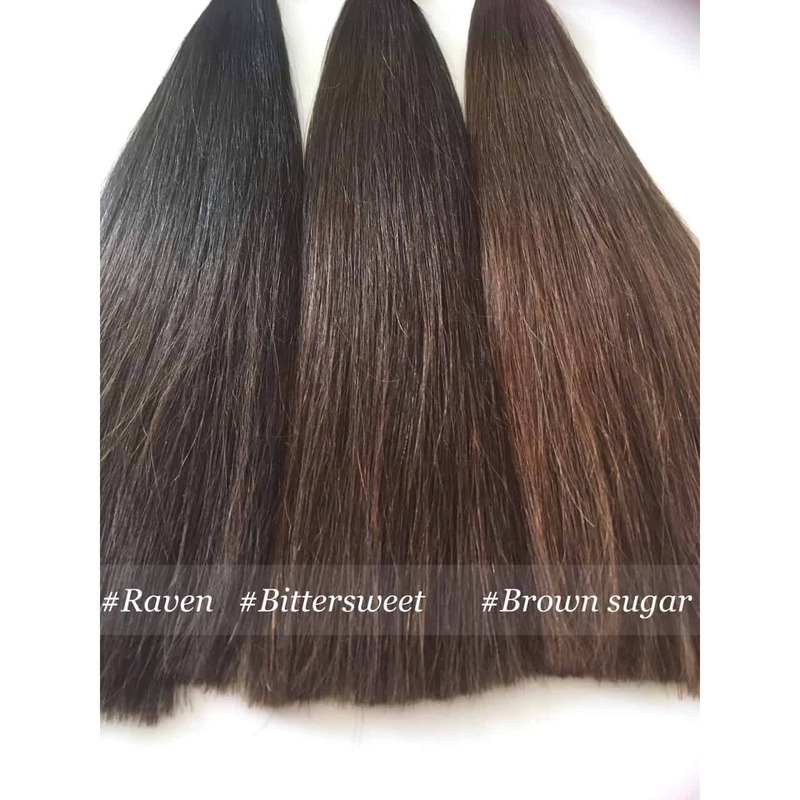 Please use our colour chart as a guide, or purchase one of our Brazilian and Luxury Mongolian colour rings for a more accurate colour match. 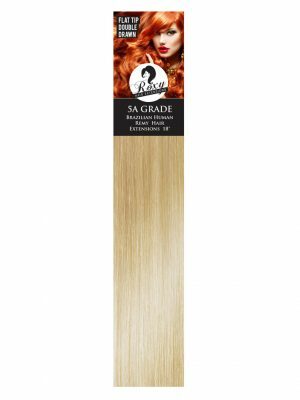 Please Note – Colours may vary slightly batch to batch due to manufacturers production.